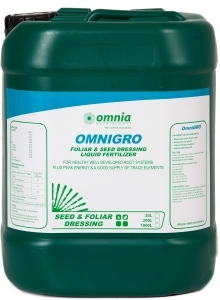 OmniGRO is an organic based foliar feed that provides essential trace elements and phosphorous. Organic based liquid foliar feed with high zinc and moly. 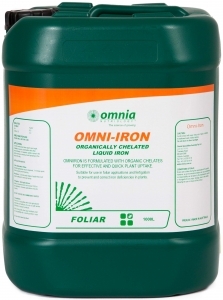 Organically chelated liquid Trace Elements. 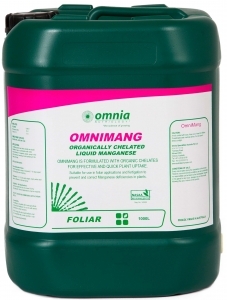 OmniZMC is liquid Zinc, Manganese and Copper formulated with organic enhancers for effective and quick plant uptake.